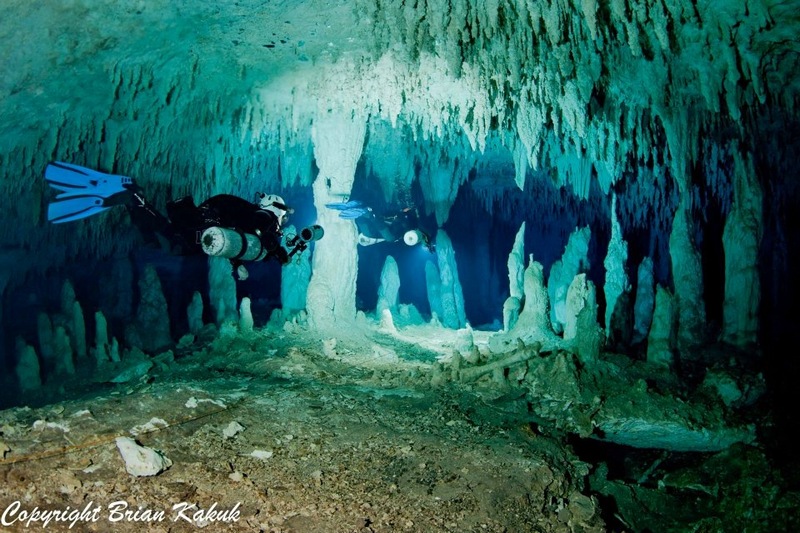 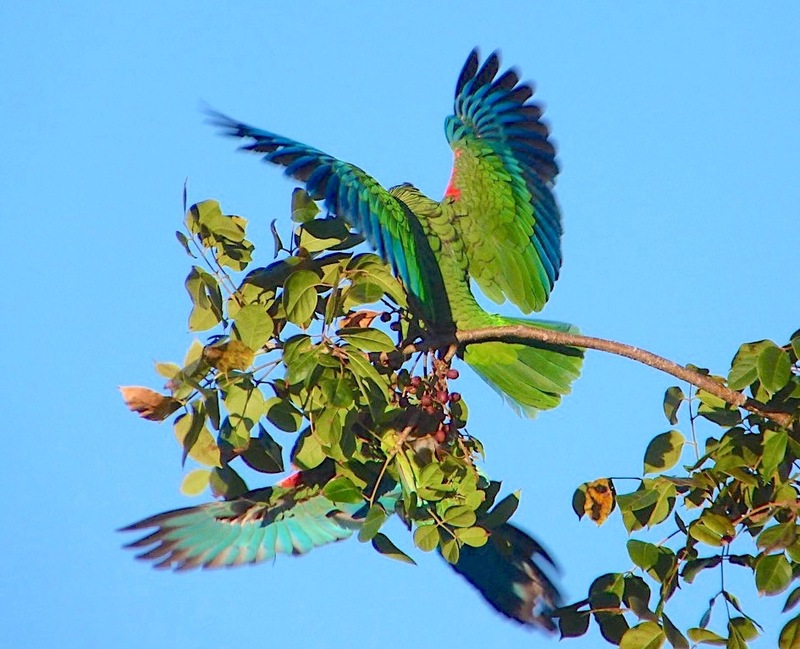 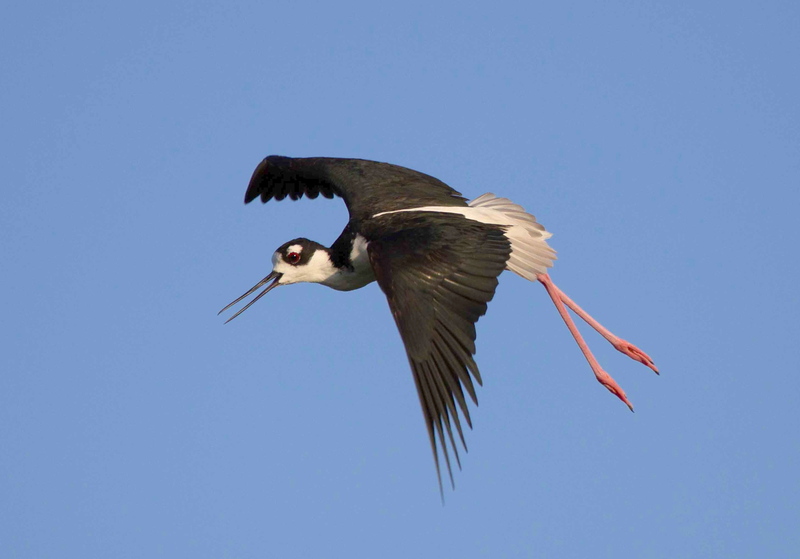 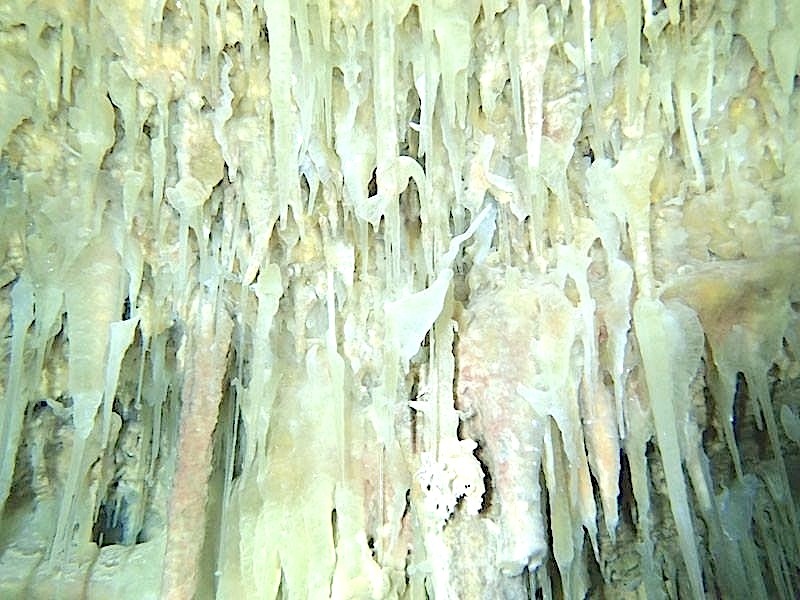 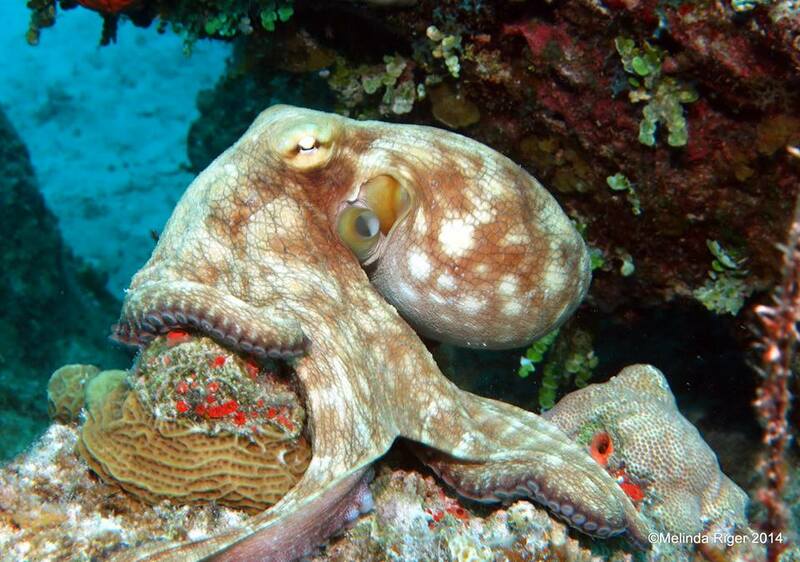 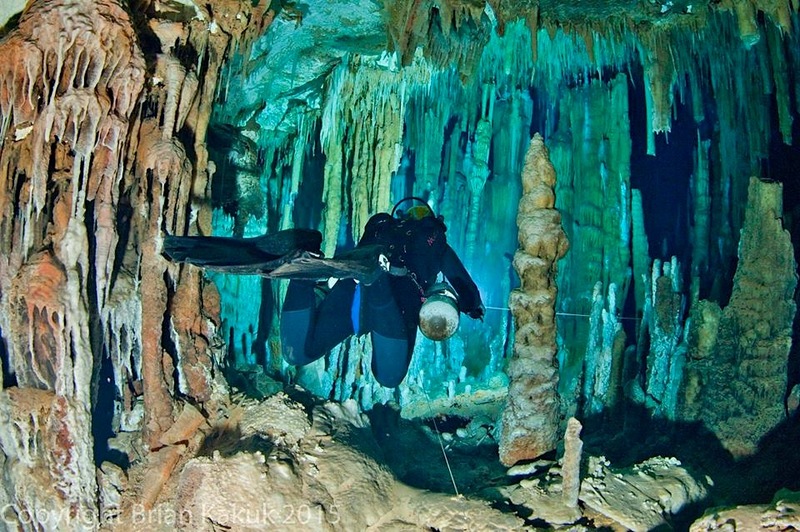 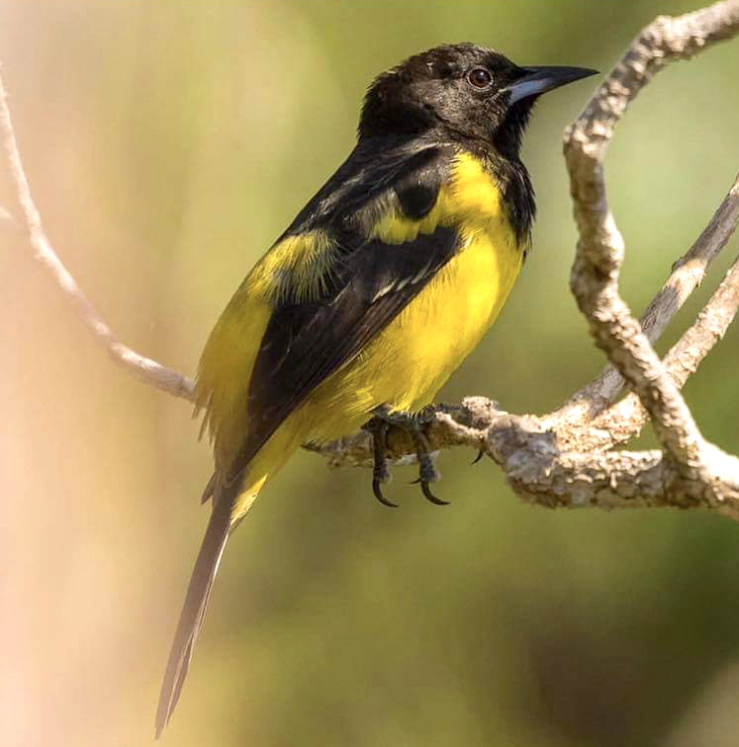 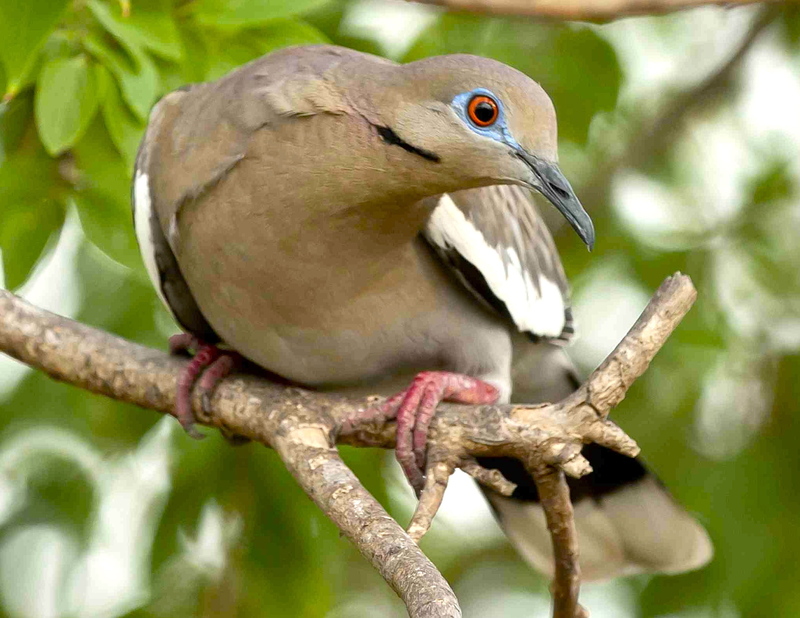 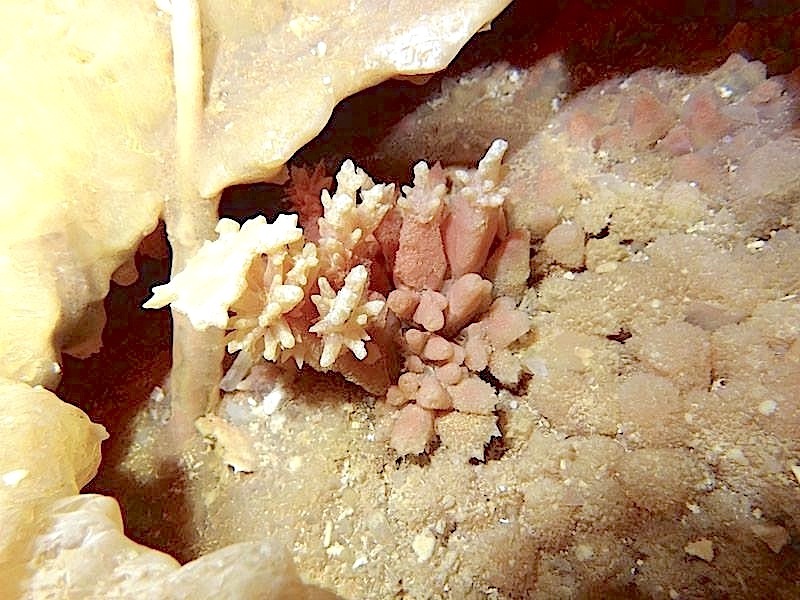 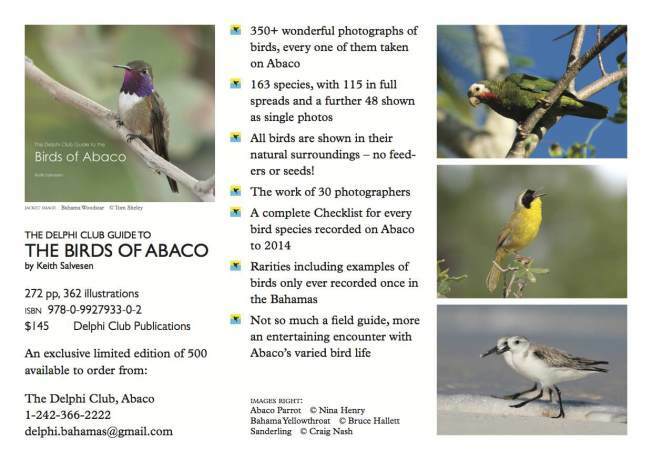 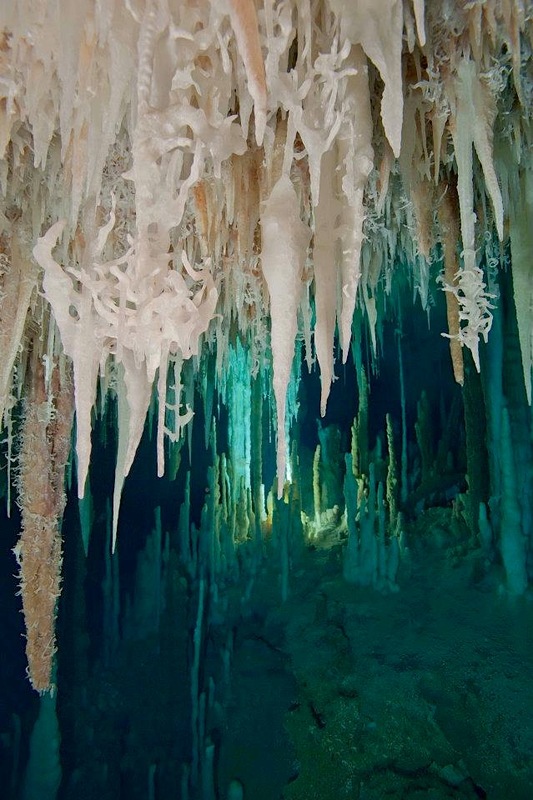 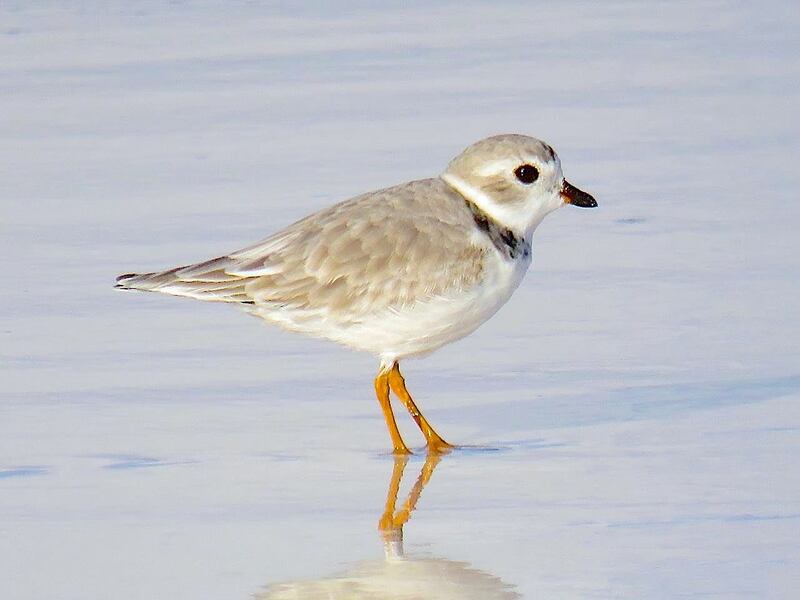 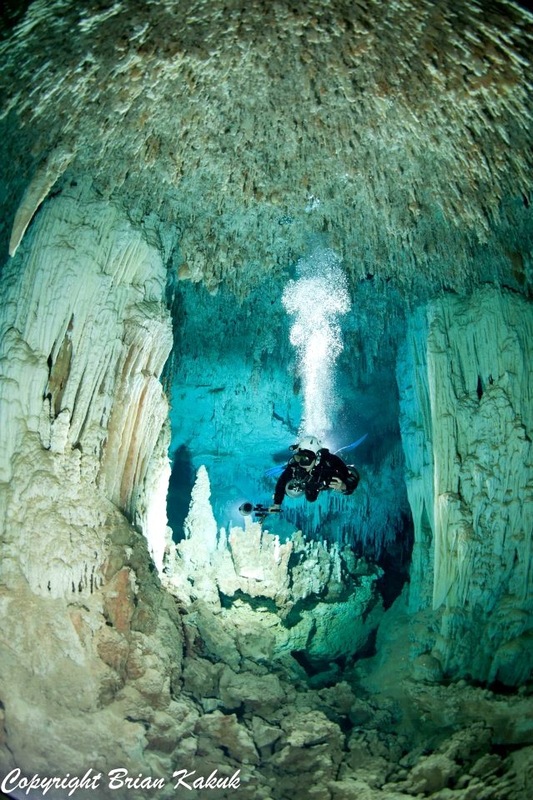 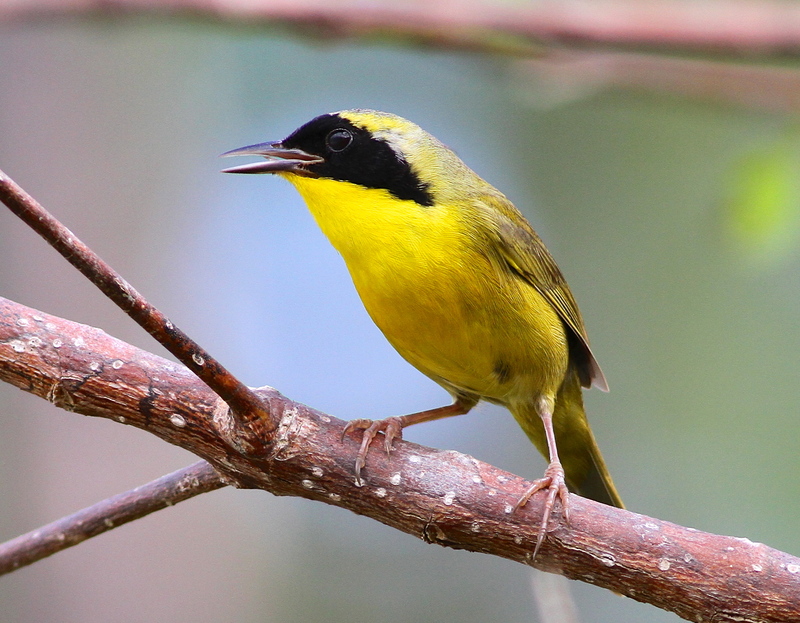 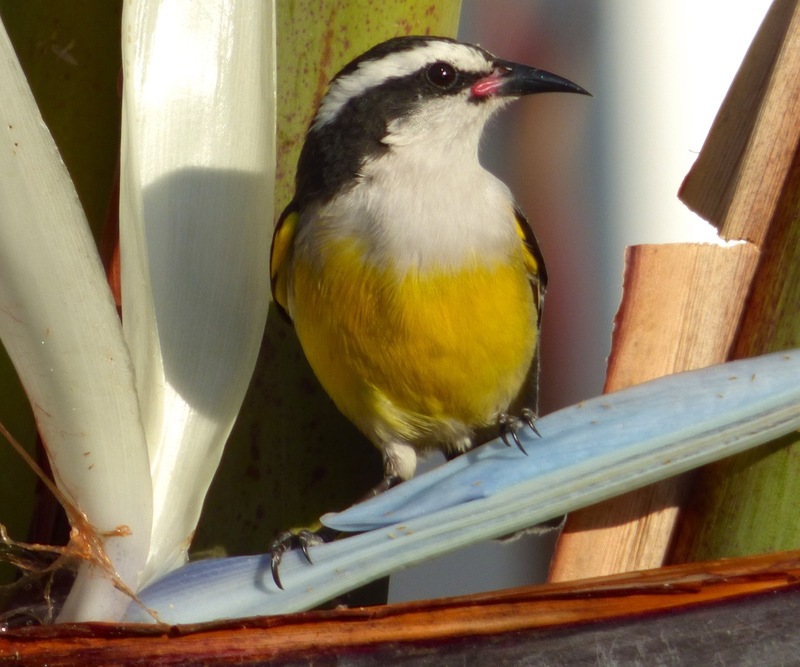 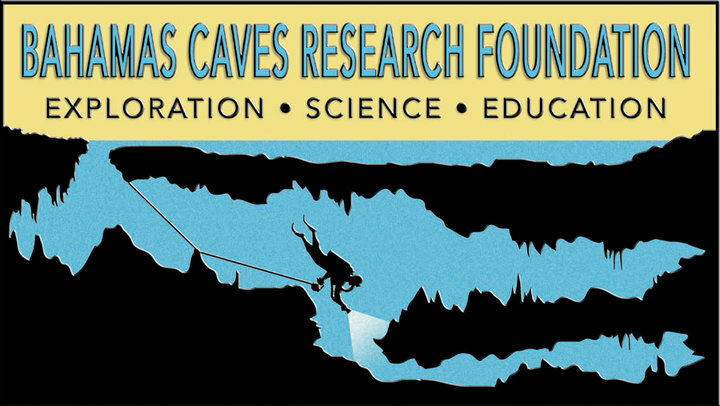 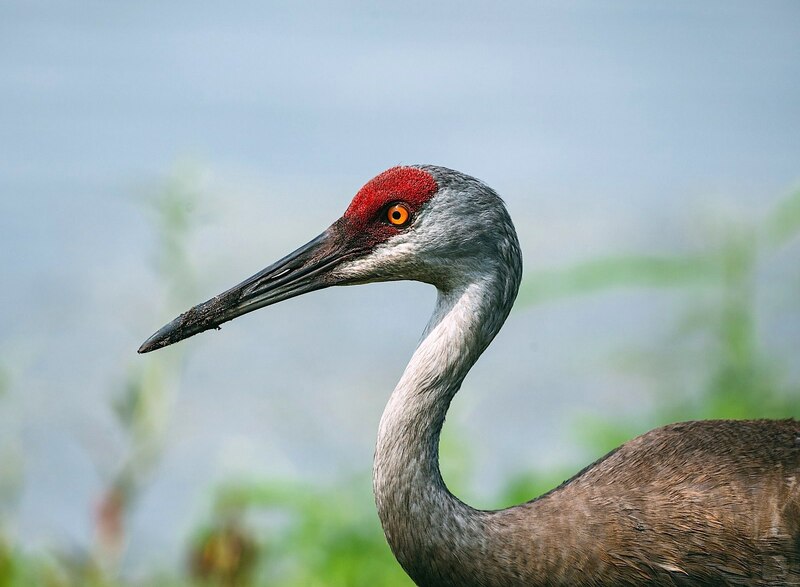 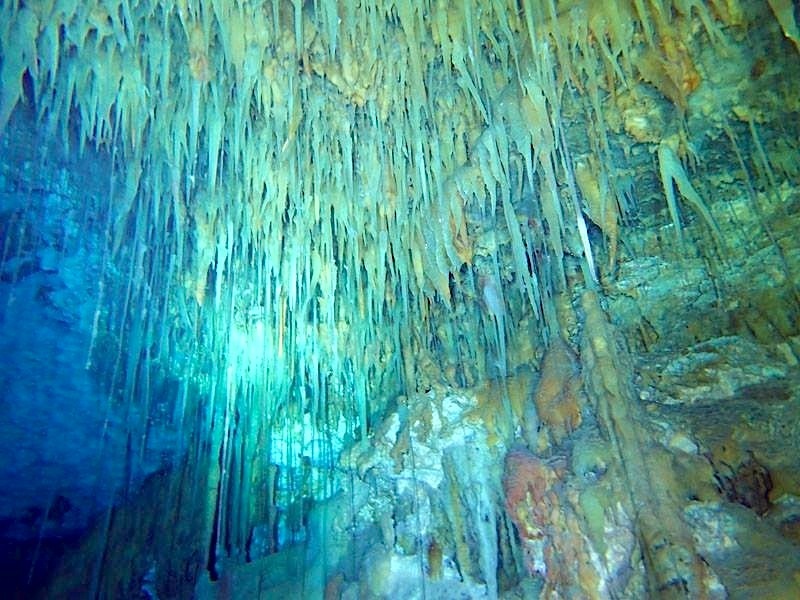 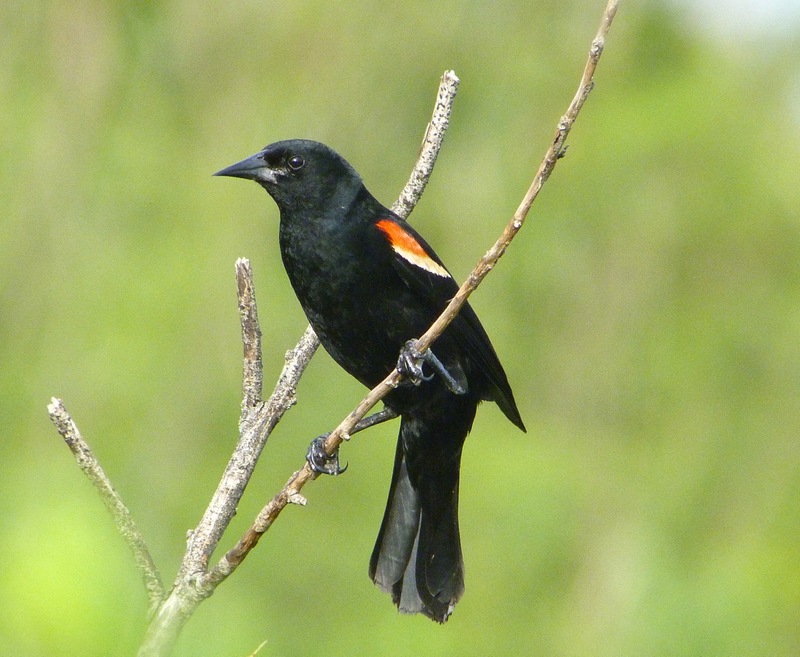 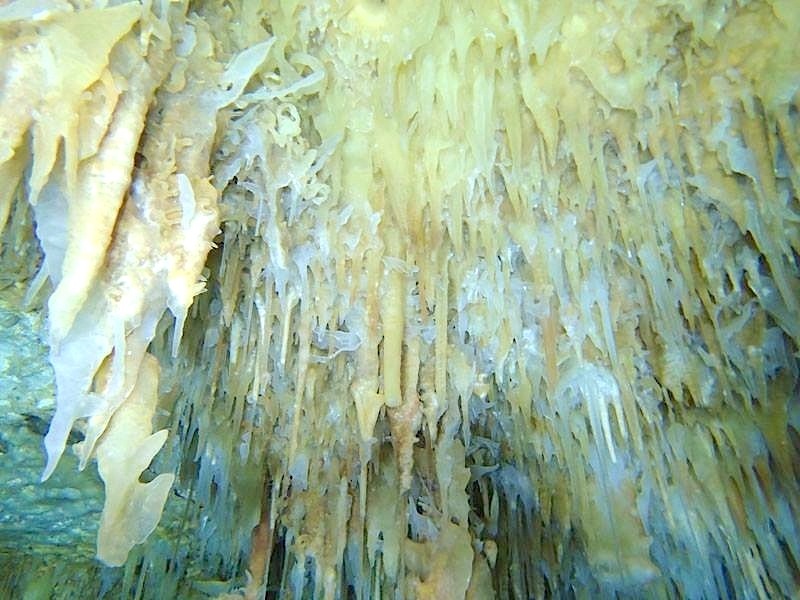 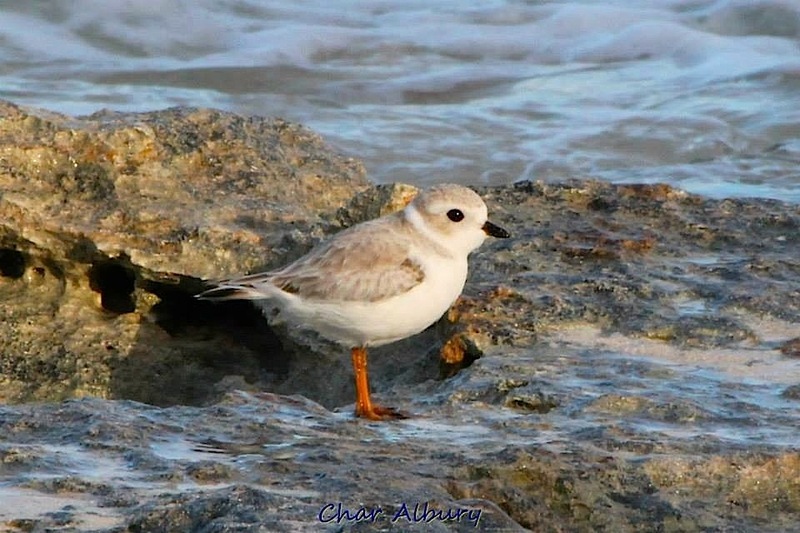 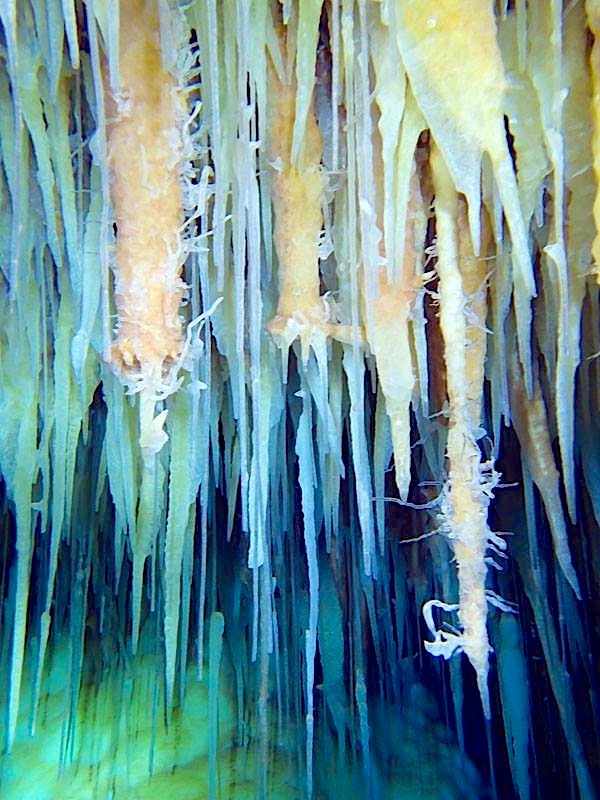 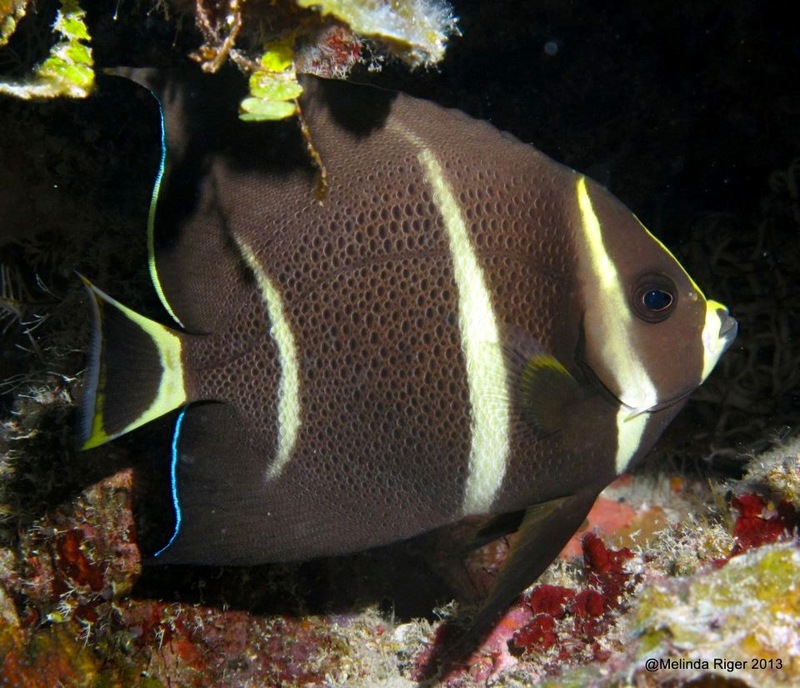 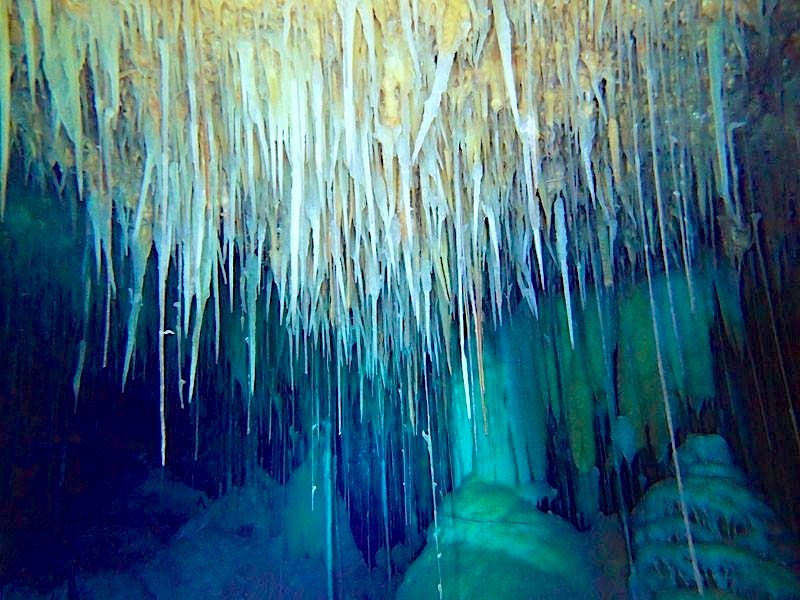 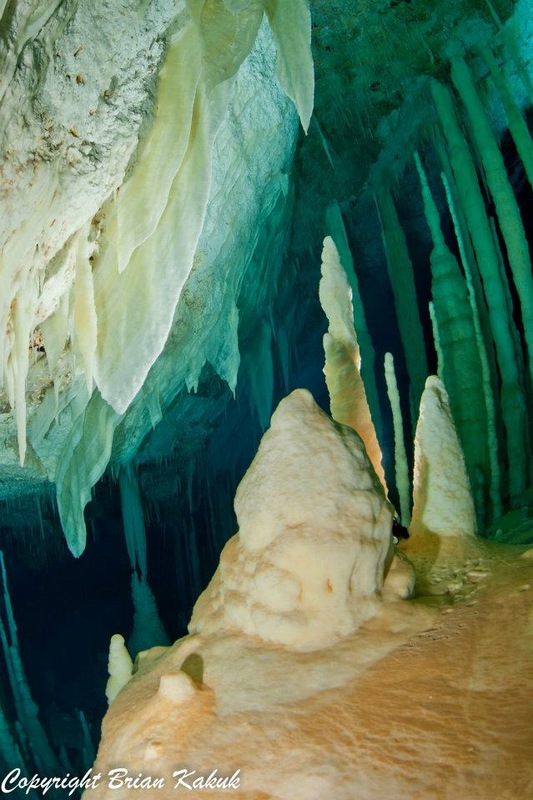 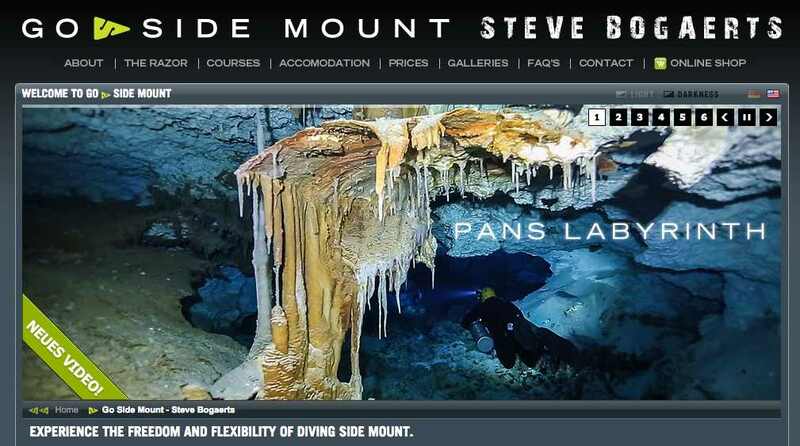 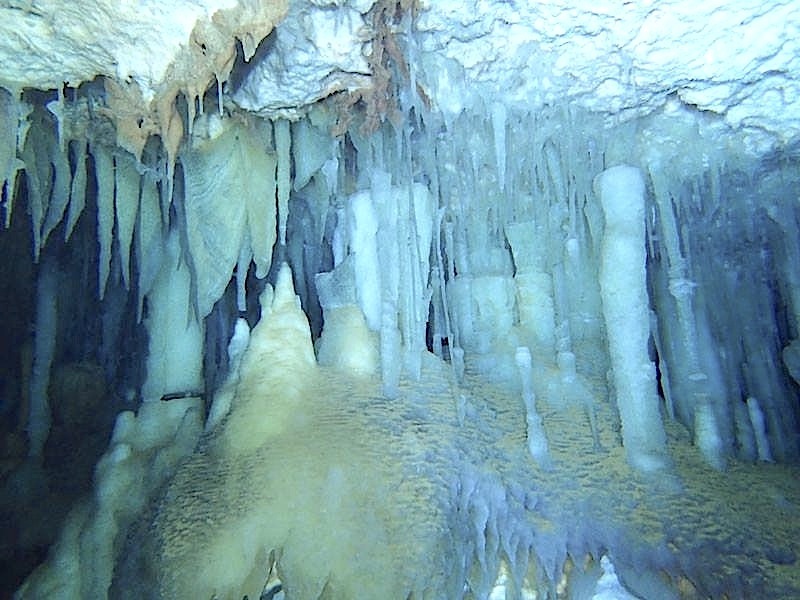 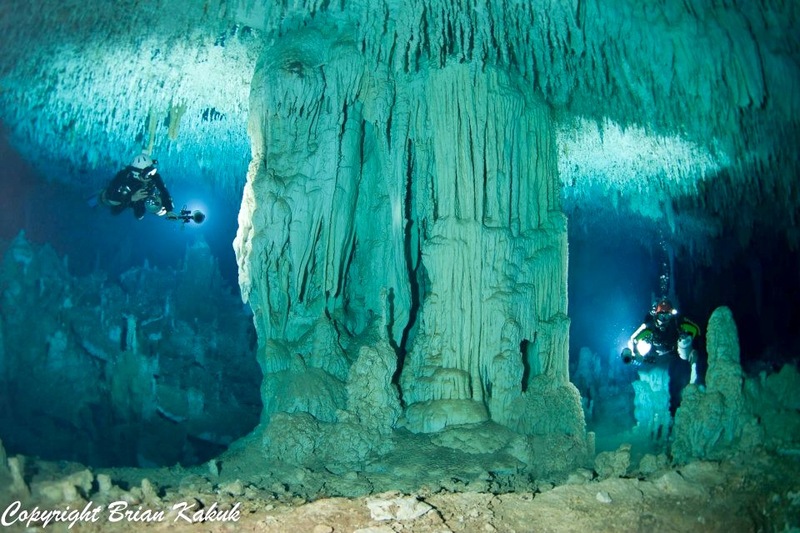 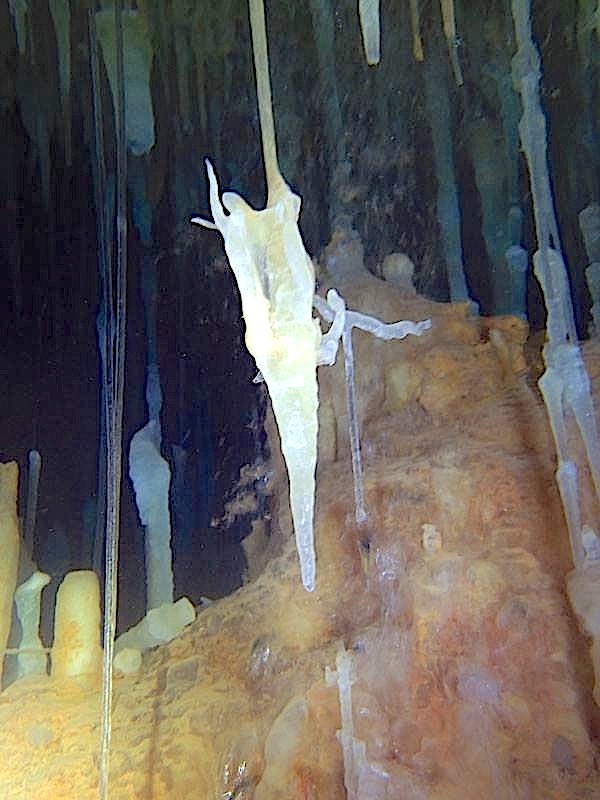 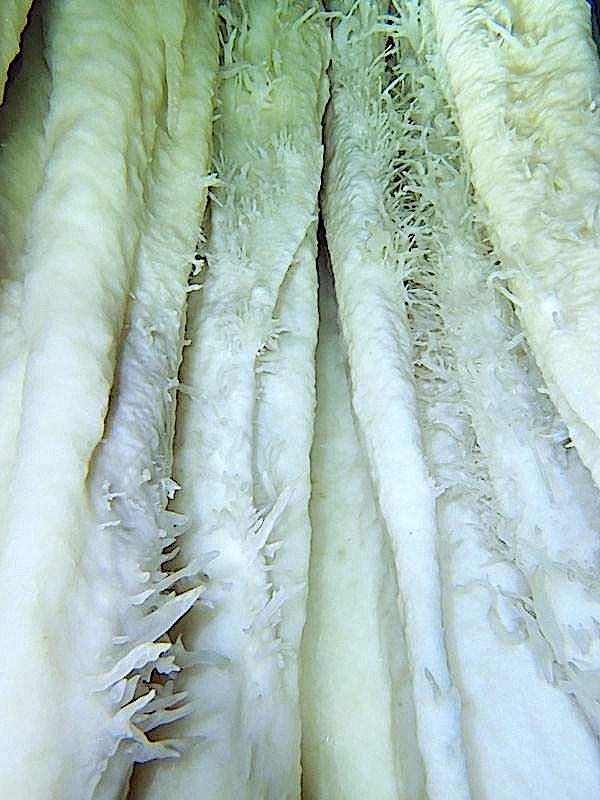 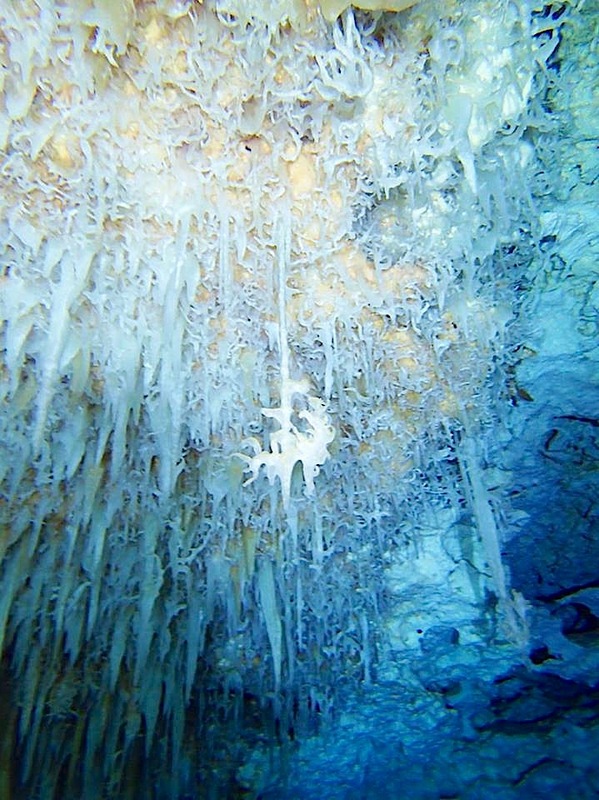 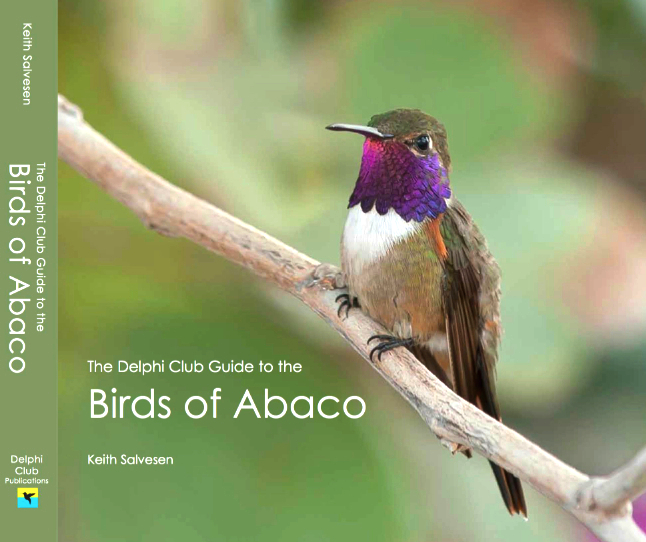 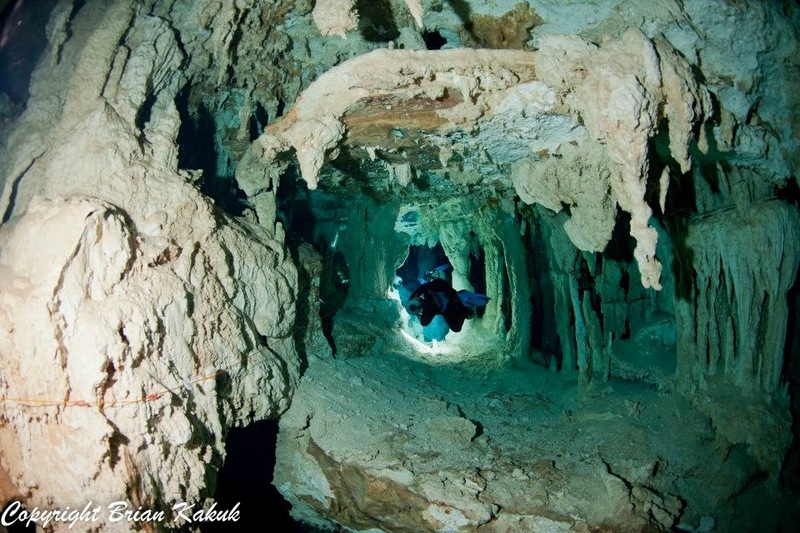 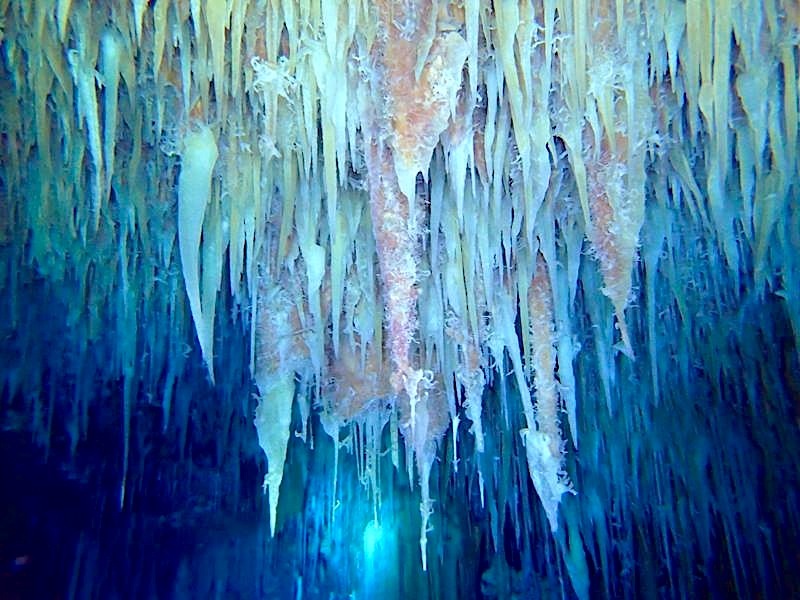 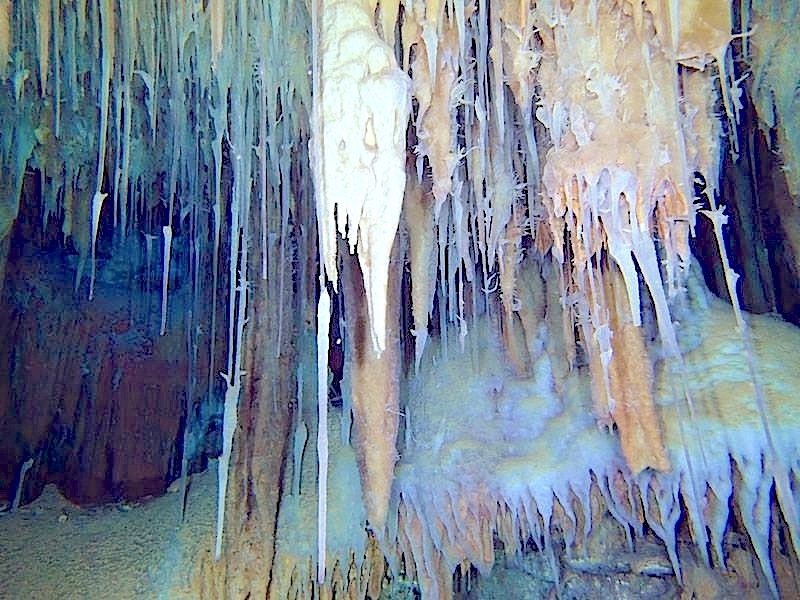 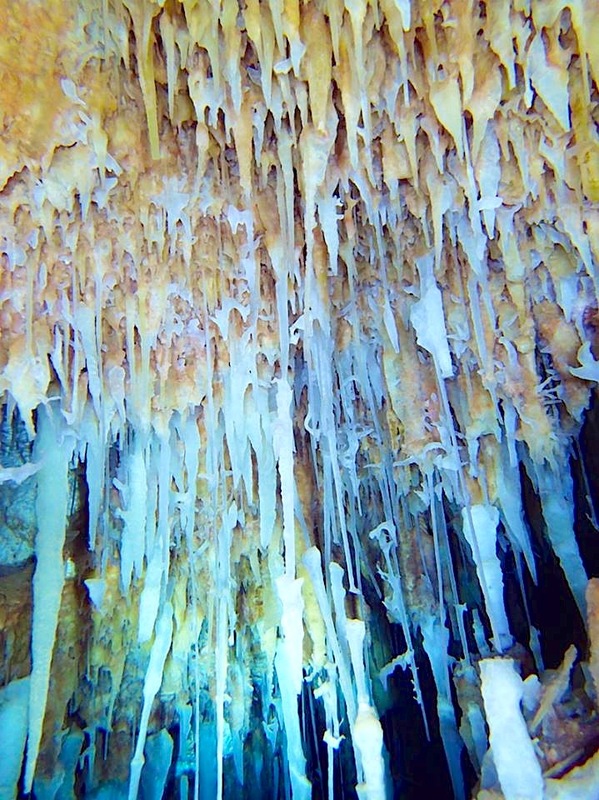 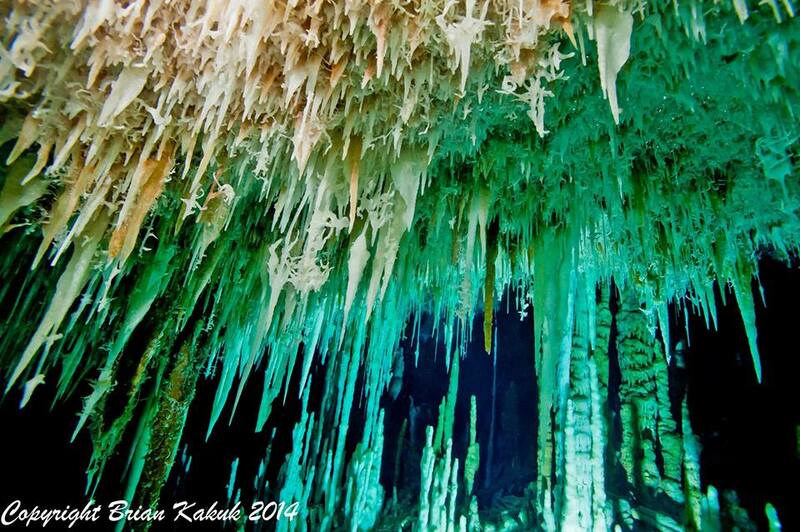 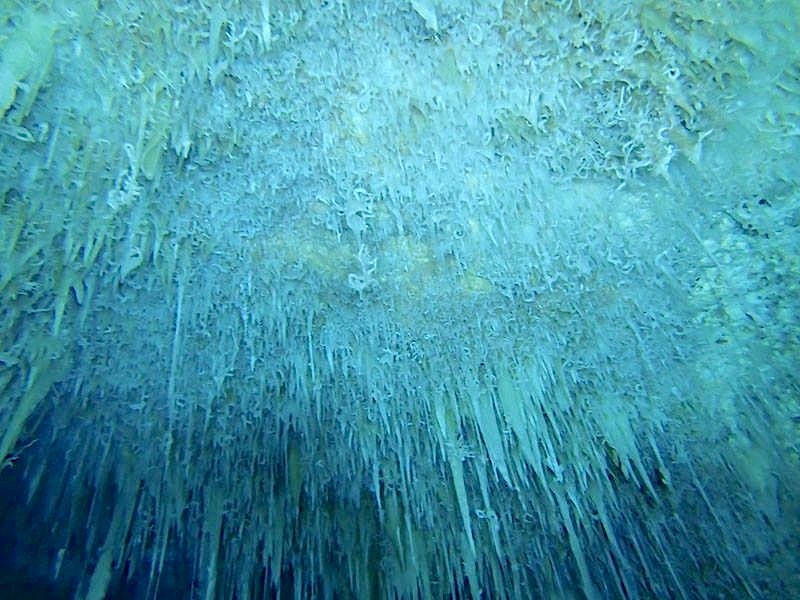 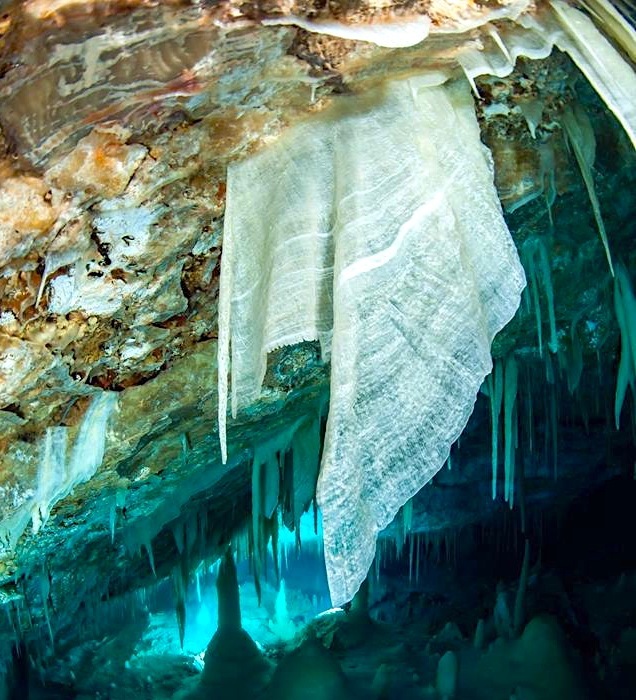 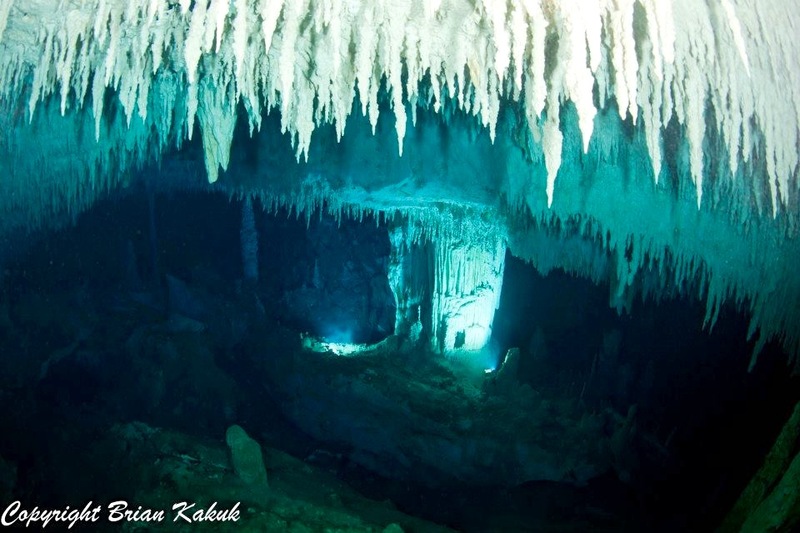 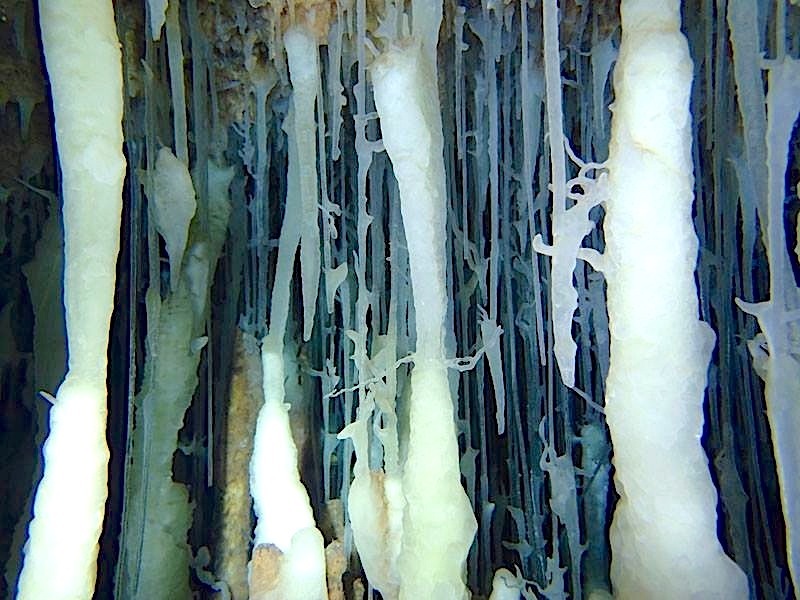 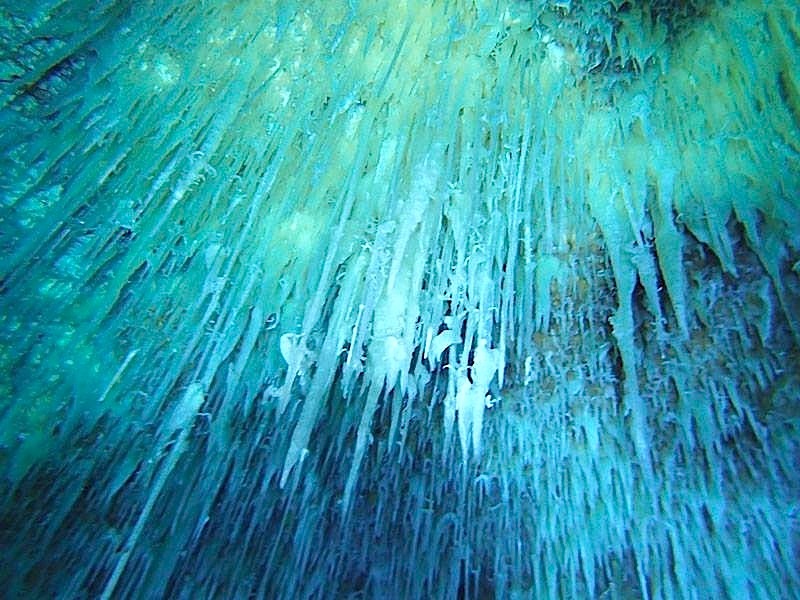 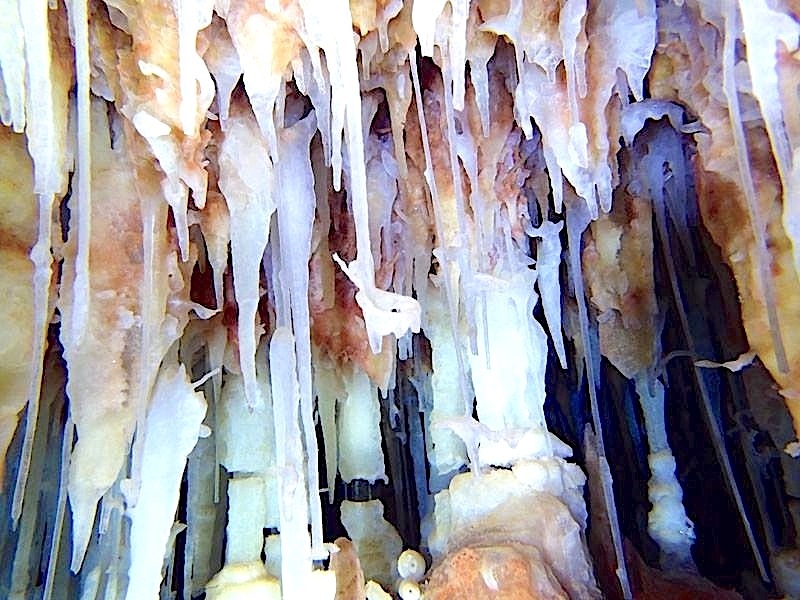 The birds have had a very fair share of posts for the month so I am returning to some of Brian Kakuk’s astonishing images from his dives of the underground cave systems of Abaco. 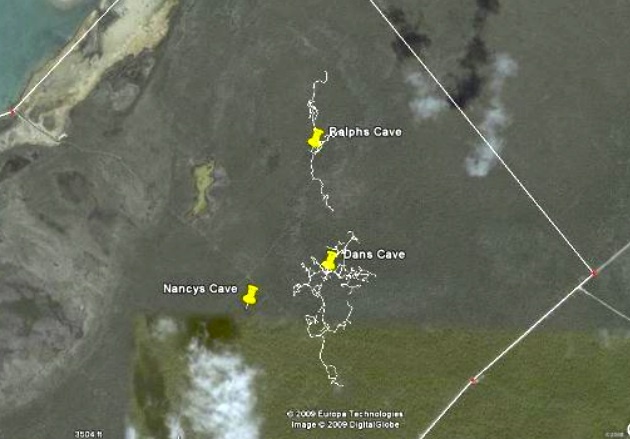 Here, he explores Dan’s Cave, one of several huge caves beneath the pine forests of the west side of South Abaco. 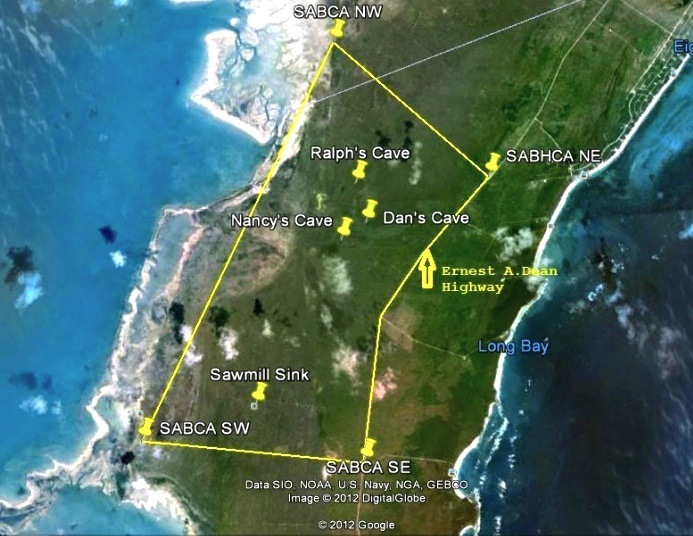 This complex cave system is within the proposed South Abaco Blue Holes Conservation Area, one of four designated Protected Areas that I wrote about recently HERE SABHCA.